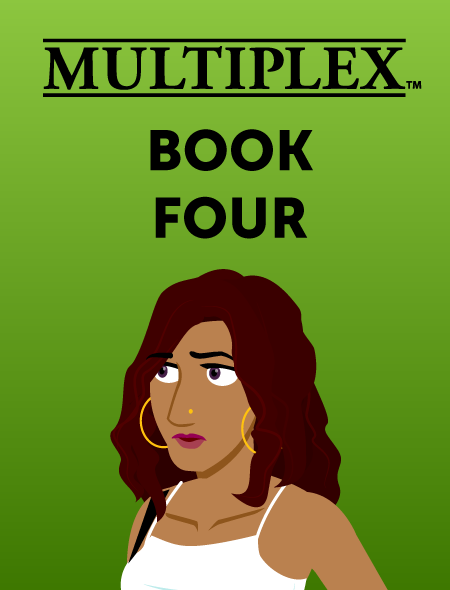 In volume four, Angie has a not-so-secret admirer, while Jason falls in love with classic movie theaters. Multiplex: The Best Laid Plans will collect chapters 16–20 of the series (strips #339–456, which ran from March 2009 to March 2010), plus several bonus comics! Read online beginning with Multiplex #339!